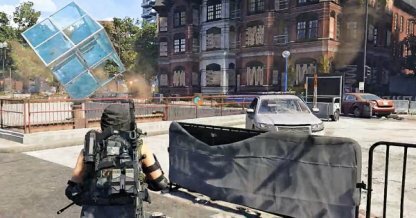 Check out this Tom Clancy's The Division 2 main story walkthrough and guide for Federal Emergency Bunker mission. This includes gameplay & battle tips, mission tricks and techniques, and more. Enemies with different colored HP bars will be harder to bring down. Keep a distance away from them to avoid taking damage and use your Skills & high damage weapons to break through their armor and HP. 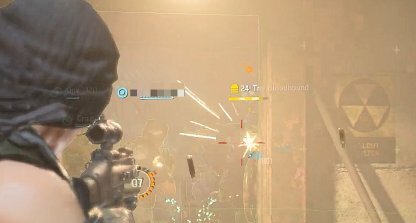 Grenades have a powerful explosion that can damage targets who are close together. 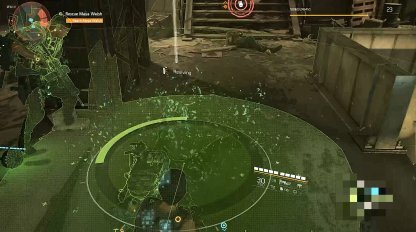 Throw grenades to initiate combat plus damage two-three enemies at once. 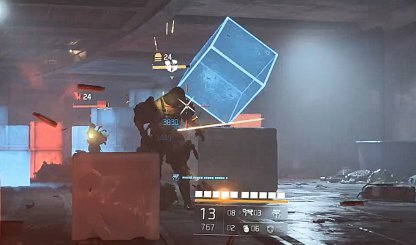 Skills such as the Assault Turret & Striker Drone serve as a 5th man in damaging enemies in the field. 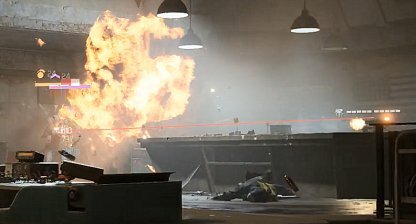 The Incinerator Turret and Bombardier Drone are effective with AoE damage. Exploit Skills to help you conquer battles in the game. Always utilize recovery Skills when in the middle of a shootout. This will keep you and your team alive, allowing you to have more hands and guns to win in combat. In this part of the mission, your path will be blocked by fires. 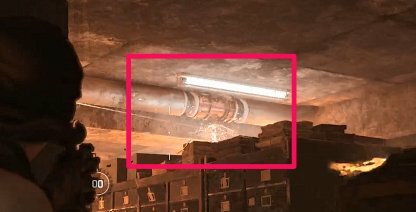 Look above those areas and check for pipes - shoot them to activate the sprinkler system and douse the flames blocking your path. 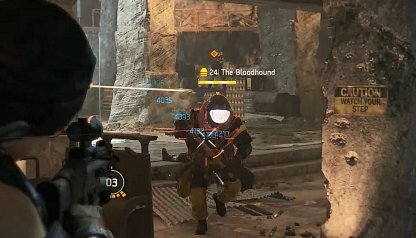 The Bloodhound has very strong melee attacks that can knock you down when he gets near you and hits you. Keep a good distance away from him to avoid getting downed and being a liability to your team. 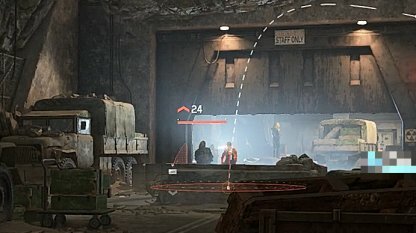 The fight with Bloodhound is tough because mobs will spawn and attack you the same time he does. It's best to retreat, find a choke point where you can funnel incoming mobs so you can control the amount of enemies you have to defeat.